Online there are complex snippets, but I decided to make things easier. 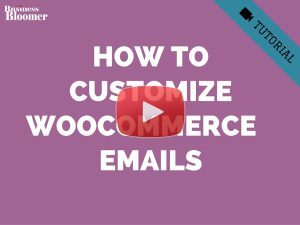 The WooCommerce function responsible to generate the quantity input is called “woocommerce_quantity_input“. 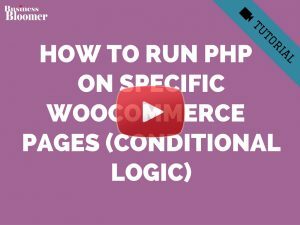 Luckily, it’s a pluggable function – which means we can simply add this exact same function name to our child theme’s functions.php to completely override it. // Apply sanity to min/max args - min cannot be lower than 0. // Max cannot be lower than min if defined. // Cart item quantity defined? Is it possible to use this tweak only for a selected id of qty selector ? Great and thx for your work ! 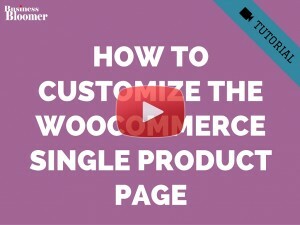 How can we make it work for grouped products? 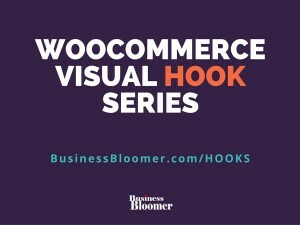 This doesn’y work on grouped products. This input name would have to incorporate the product id like so: name=”quantity[” . $product->id . “]”. I tried this but it adds the wrong quantities to the cart and makes the cart page quantity inputs behave improperly. I’m very happy with this code thank you very much for that. How can i make the quantity button a bit bigger? I have to say, as Aman said above, this code is completely worthless, as it does not work on the cart page and only on a product page. Aman was nice enough to use the word impractical. In fact, leaving this code up on the internet does a disservice to the greater WordPress community. If you are not willing to take the time to get it right, please don’t post it in general. This post should be taken down. Snippet corrected – you were right 🙂 Let me know! may be just change in snippet the div tag to a span tag! Its work like a charm, but unlucky there is a problem, the “add to cart” button moved to below quantity selector. any one can help me how to move back the “add to cart” button next to quantity selector again? Thank you for the starting point, i use your info a lot! For anyone who is interested there is also this option I have put together here. It accurately reflects the quantity a user has selected and displays with a drop down in the basket. This snippet works great to change the qty selector to drop down. It also helps to style qty drop down. 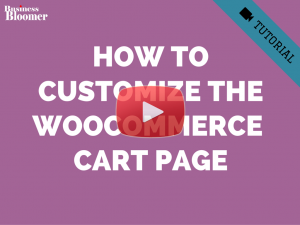 However, unfortunately, the quantities in the cart are not calculated accurately in the cart. These issues make this snippet rather impractical in its current form. Still, many thanks Rodolfo for your work. Thank you for great tutorials, They are helping us a lot. I have interesting task which i am struggling to get around. for above quantity drop down, is there any possibility to add more option as a last option. 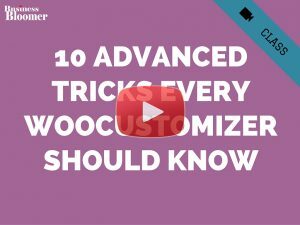 people choose predefined quantities from drop down and if someone want to enter quantity which is not in the list, they will click on more and as soon as they click on more quantity input text box will be open then customer can enter their desired quantity. It would be great if you could help me with it. I have just added it. But in the cart page the value that is set in drop down is not remaining selected. Once I select it and hit update cart button then it revers back to 1 and the total is not also updated. Any idea about this ? Hey i nice idea indeed! 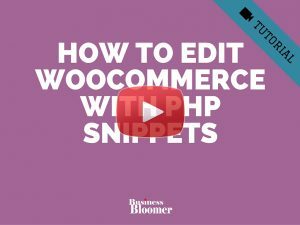 Thanks for the snippets Rodolfo! 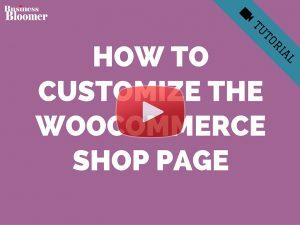 Your snippets have helped me out numerous times when I have needed to customize WooCommerce for my clients. I like the idea of a pluggable function, but it seems like you need to use it in functions.php and not in a custom plugin. 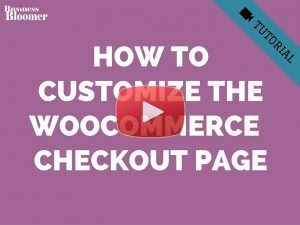 As I understand it, if you use it in a plugin there is a chance your plugin will load before Woocommerce and the WC function will take precedence. Or does WC have an if-exists test in its declaration?